Welcome to BCC International (1989) Co., Ltd.
BCC International (1989) Company Limited (บริษัท บีซีซี อินเตอร์เนชั่นแนล (1989) จำกัด) was founded in 1989 with the registered capital of 5,000,000 Baht by a group of specialists in works of steel structure, stainless-steel and installation and maintenance of factory machinery. 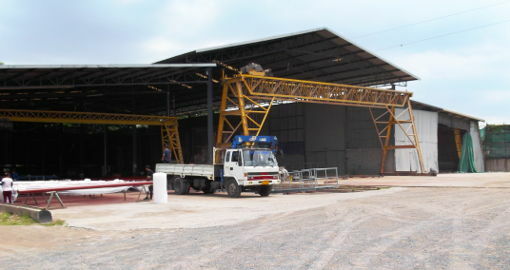 In the year of 2012, the company took over blasting and coating plant in Ladloomkaew District, Pathum Thani Province operating the sandblasting (sand blasting) grit and other materials abrasive blasting and wide range of coating on various kind of steel structural, steel pipe with factory equipment and facilities. The Method of Statement are under ISO Standard 8501-1 (see PDF document on ISO 8501-1). 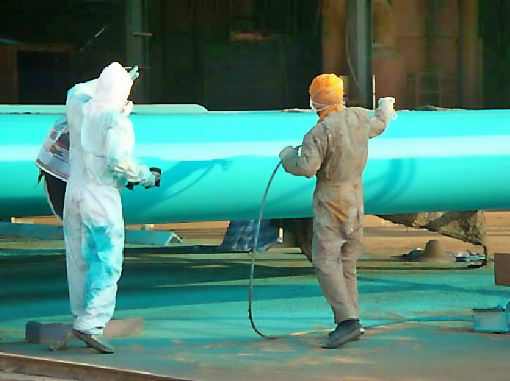 Our skills and experiences in surface treatment with our equipment and facilities are to satisfy all your industrial needs. 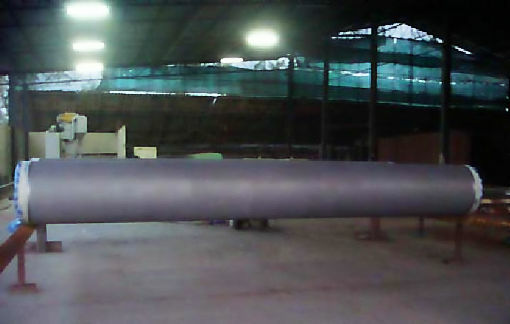 offered with experienced and skilled workmanship.